The I-P-PPI3-300W-1000W series is the third generation of ourhigh frequency pure sine wave inverter which converts DC to AC. The outputwaveform is pure sine wave. 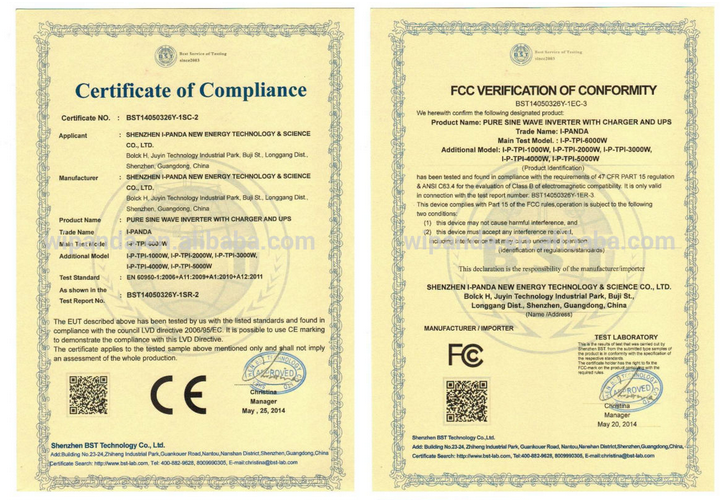 It has many advantages such as strong stability,high conversion efficiency, prefect protection function and so on. Designed for a variety of applications such as vehicles,mobile office, boats, motor homes, camping, telecommunications, fieldwork,solar & wind system, emergency standby power, all kinds of electricalequipments such as TV, DVD, players, computers, printers, fax machines and soon. 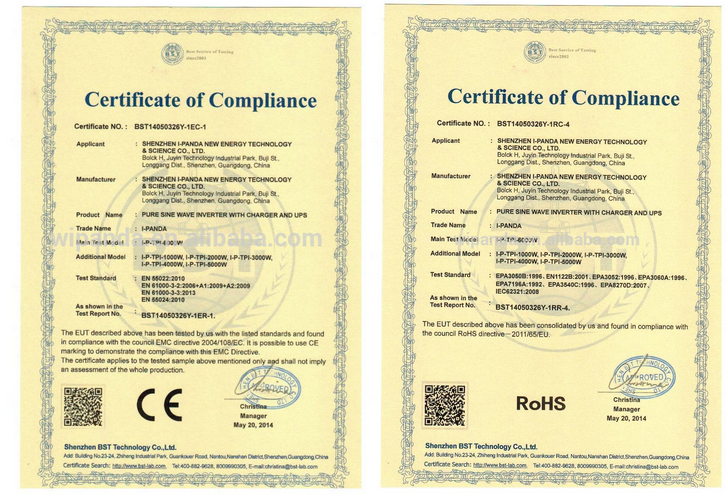 1,I-Panda is the leading MPPT solar charge controller and power inverter manufacturer in China. 3,Our four complete management systems( Quality Control System, Production Control System, Engineering Management, Eco-Management) to ensure the fast, healthy, continuance steadily development. 5,Morality means obeying international norms and commercial rules. 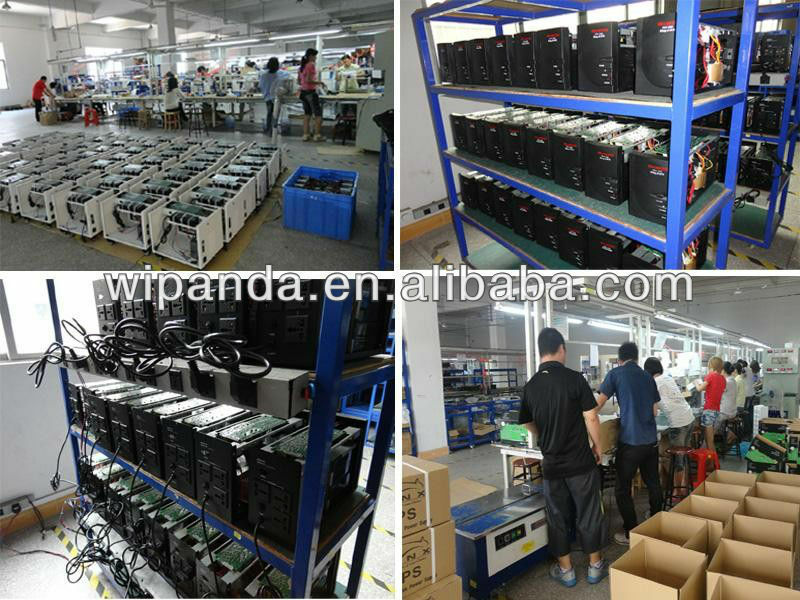 Send your inquiry to our good quality high frequency pure sine wave inverter 300w-1000w products.